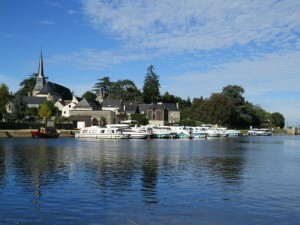 Sablé Sur Sarthe : Our head office ! In the city centre, just between the Château Colbert de Torcy and the Church Notre Dame. We have 2 pontoons for our 28 boats. 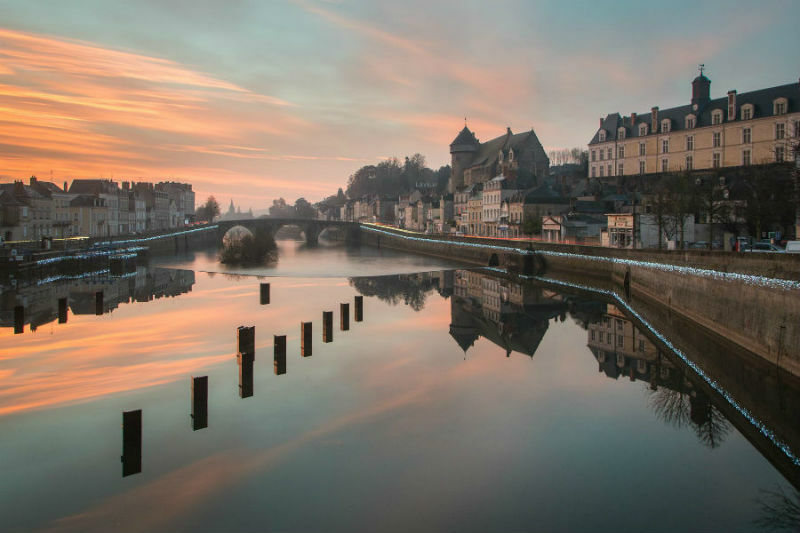 Well placed on the Sarthe river, halfway between Le Mans and Angers, Sablé is an ideal place for a river that reveals its historical and trade heritage (near Le Mans). It is also the right spot to discover a river that allows to take a break by observing its fauna and flora (near Angers). Grez Neuville : Our founding base! It all started from this lovely village in the Anjou region for the founder of our company! At the foot of the crêperie, as the bridge, our base links the 2 former burgs of Grez and Neuville. You would be surprised by the unexpected beauty of this village. Laval : Our new base ! Do not judge a book by its cover! Laval is known for its virtual reality centre and you will feel it over the different tours. As the administrative centre of the Mayenne department, Laval is an ideal starting and arrival point! You will leave right from the city centre! 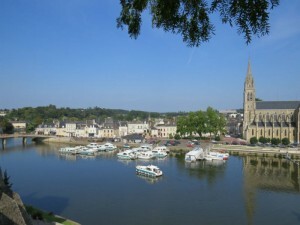 In 2015 we suggest one way cruises from Laval to Sablé-sur-Sarthe. However, return cruises are available on request. Share the post "Our bases"